The Blast Pro Series announced a list of events that will take place in 2019. The four Blast Pro tournaments include Sao Paolo, Miami, Madrid and Lisbon. The Blast Pro Series Lisbon is already concluded with a stunning victory by Astralis. With the Sao Paolo event coming up very soon in March, we can expect the top teams to be in attendance. Blast Pro Series has already unveiled the first two invites for the tournament. Astralis and MiBr are the first two direct invites for Blast Pro Series Sao Paolo. MiBr being present at the event is a no-brainer, especially since the location of the event is in South America. And yes, today we also announce that @astralisgg will be competing in São Paulo ???????? 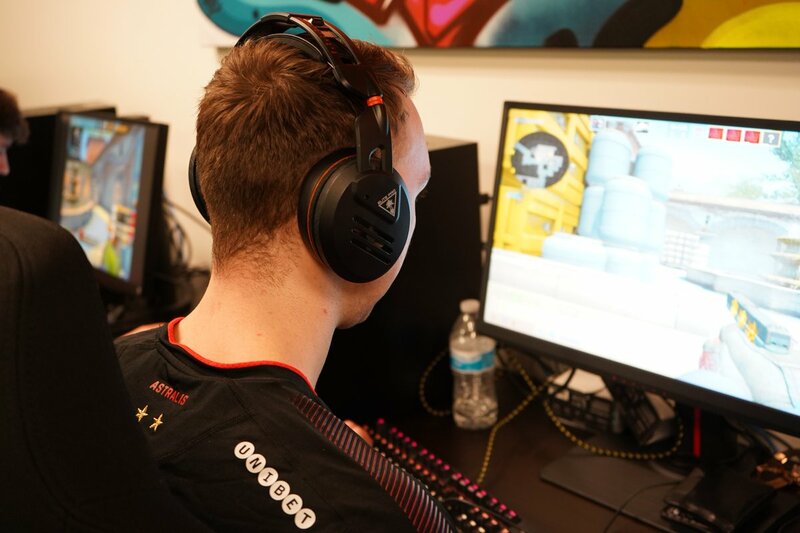 Astralis and Blast Pro Series have a common investor in RFRSH Entertainment. The Danish squad is the World No. 1 team after a dominating performance during last season. They also won the Intel Grand slam, a culmination of their year and a showcase of their dominance throughout the year. The Blast Pro Series takes place from 22nd to 23rd March 2019. It will take place in Sao Paolo and feature a prize pool of $250,000. There are a total of six teams in attendance, all of whom will receive direct invites to the event.